If you drive long enough, you’re almost guaranteed to have one or more car insurance claims along the way. Wouldn’t it be great if you could reduce your chances of having an accident in the first place? Jerome and Summey Insurance Agency can’t keep all wrecks from happening but we can give you some tips to have a safer journey. 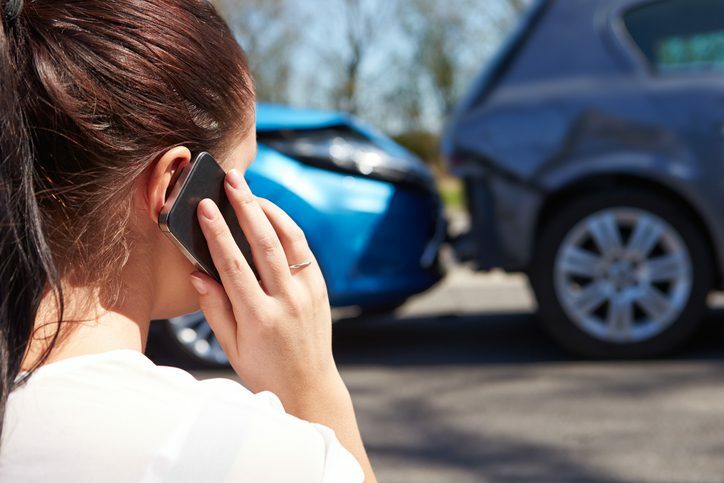 Here are five of the most common types of car insurance claims. Watch out for these situations while you’re on the road. Auto glass damage – Your windshield is a lot stronger than it looks. It protects you in many ways, but if an object hits it just right, it can crack or chip. Wrecks can also cause your windshield to shatter. Fender benders – Fender benders are small bump-ups that don’t cause severe damage. However, they do happen very frequently. Often, these accidents happen in parking lots, at stop lights, and other places where vehicles are moving at slower speeds. Collisions with animals – Accidents with animals are very common. Sometimes you just can’t avoid it, even when you’re driving carefully. Pay special attention during this time of the year, since deer are on the move. Vandalism – Acts of vandalism can happen anywhere at any time. The best thing you can do is to be aware of your surroundings and make sure your auto insurance policy is up-to-date. Theft – One of the best things you can do to protect your vehicle is the simplest: lock your car. Break-ins are a very common cause of auto insurance claims. With winter approaching, keep an especially close eye on your car if you crank the engine to warm it up. Car thefts can occur when vehicles are left unattended in the mornings. Make sure your auto insurance covers all these incidents and more. Get an insurance review and a car insurance quote from Jerome and Summey Insurance Agency in Brevard, NC.